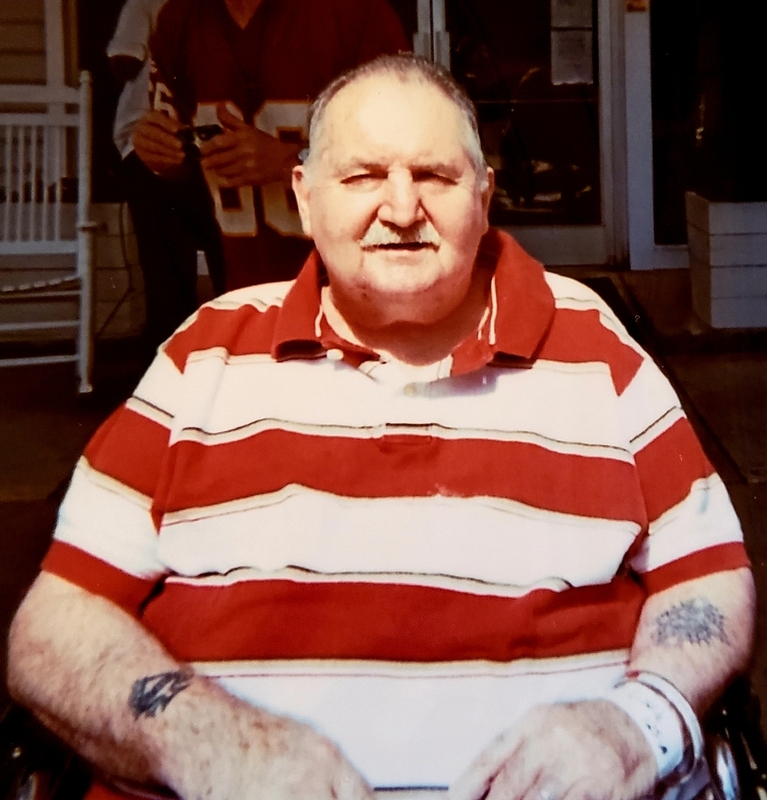 Carl Gene Little, age 73, of 8830 Virginia Street, Amelia Courthouse, Virginia died Friday, September 7, 2018 at Amelia Nursing and Rehabilitation. He was born September 26, 1944in Iron Gate, VIrginia to the late James Little and Mildred Louise Cox. He was a carpenter by trade and a former member of the Clifton Forge Moose Lodge. In addition to his parents, he was preceded in death by a son, Chaswick D. Little, and a sister, Sue Little Turner. He is survived by a daughter, Misty Waters and husband Michael of Amelia Courthouse; a son, Travis Little of Chesterfield; a brother-in-law, William “Billy” Fischer of Botetourt County; twelve grandchildren; five grandchildren; and the mother of his children, Wanda Fischer-Capano of Salem. In keeping with his wishes, his body has been cremated. There will be no services held at this time. Nicely Funeral Home, Clifton Forge is handling arrangements. To send flowers to the family of Carl Gene Little, please visit our Heartfelt Sympathies Store.